The daughter who nobody wanted learns the truth about the mother she never knew. 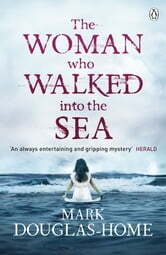 A page-turning, heart-breaking mystery 'full of surprises ... this is a classic whodunit' (Scotsman). Cal McGill is a unique investigator and oceanographer who uses his expertise to locate things - and sometimes people - lost or missing at sea. 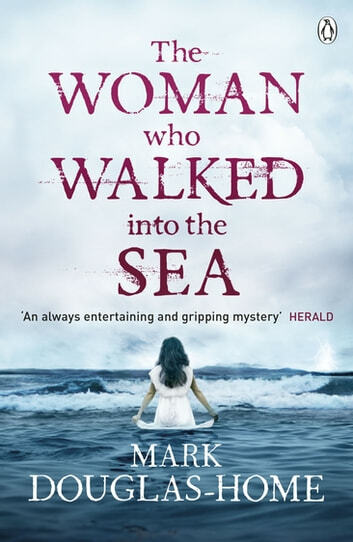 His expertise could unravel the haunting mystery of why, twenty-six years ago on a remote Scottish beach, Megan Bates strode out into the cold ocean and let the waves wash her away. Megan's daughter, Violet Wells, was abandoned as a baby on the steps of a local hospital just hours before the mother she never knew took her own life.